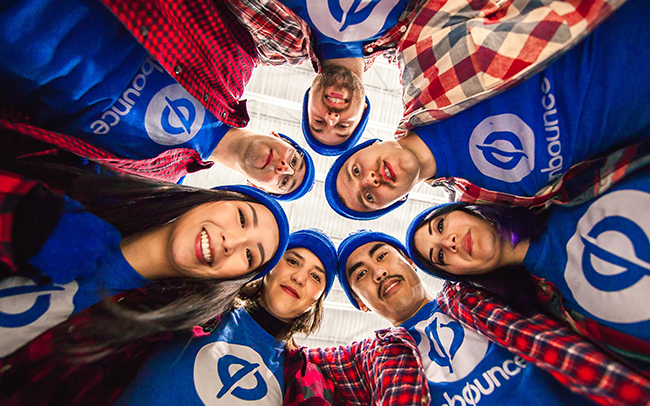 When you think of Unbounce, a few key things probably come to mind: landing pages, A/B testing, #CTAConf, exceptionally good looking people (okay, maybe not that one). But what about — dun, dun, dun — Canadian? We are cold. Like, all the time. We don’t live in igloos. I mean, that would be super cool, but where would we charge our smartphones? We do wear an obscene amount of plaid. It is fashionable after all. We don’t drink maple syrup. Because that would result in another Canadian stereotype: We all have diabetes. And while we love delighting you all year long, we’re taking a little break from our regular publishing schedule to spend some time with our loved ones. But don’t fret, we’ll be back in action come the New Year. So happy holidays, from the Great White North! And may you be blessed with conversions galore this holiday season!